In Kathmandu, a retired English schoolteacher visits an orphanage where he meets a young man desperate to train as a doctor. After a year's agonizing indecision, the Englishman takes up the challenge and promises to sponsor him. What follows is a life-changing experience in which he himself comes to be adopted into a Nepalese family as brother, uncle, friend and godfather. This book offers a unique and warm-hearted look into the dilemmas of low-caste family life living on the brink in Nepal. Meet the penniless tailor, Kiran, who was saved from suicide; experience the comic informality of house-hunting in Kathmandu; discover a colourful array of characters, cheerful and courageous in spite of the extreme poverty that they face. When Nick Morrice took early retirement, following twelve years as Head of English at Downsend Prep School in Leatherhead, he turned his attention to charity work. He founded the West Surrey Local Support Group for WaterAid. 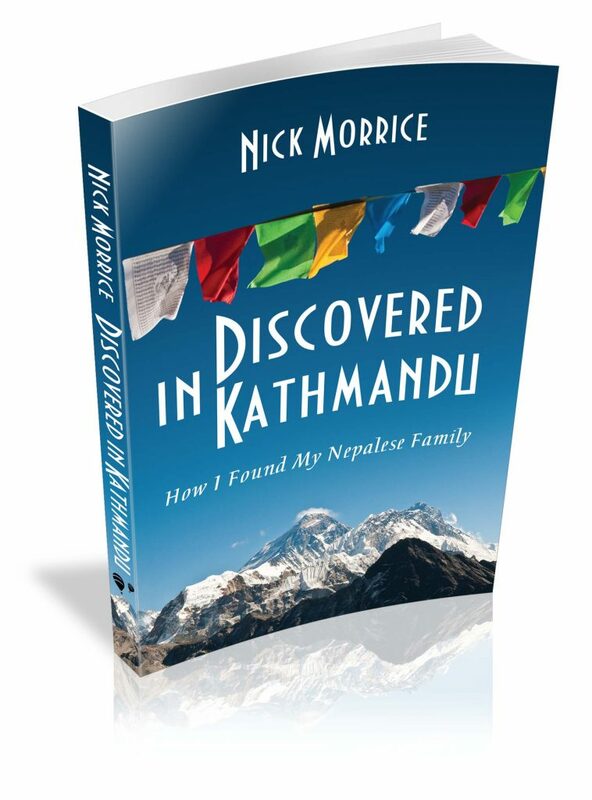 But it was the opportunity to sponsor a Nepalese boy through a local charity, CHANCE for Nepal , which led Nick to venture into the country's capital city, Kathmandu, for the first time in October 2009. Thus began what has become a rewarding, ongoing project to support five Nepalese orphans in fulfilling their hopes and ambitions.